www.TechBuzz.in uses TagDiv’s NewsPaper theme. I too wanted to display Last Modified / Last Updated time on NewsPaper theme. This post is specifically for TagDiv’s Newspaper theme. 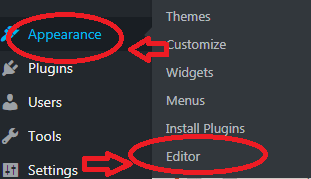 If you are using any other theme, please let us know in the comment section below, and we will let you know how to go about making changes. 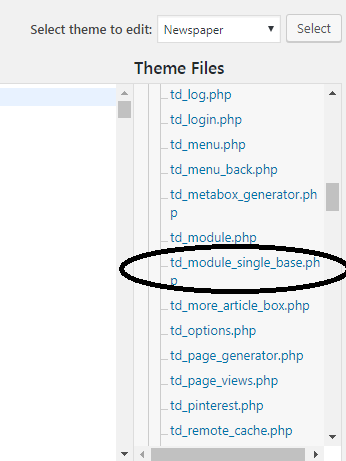 Some solutions provided by Support team at TagDiv is complicated for bloggers who have no much coding experience. When I tried to implement solution provided by Support At TagDiv, I faced the following problem. I was using template – ‘single_template_2.php‘ and corresponding ‘loop-single-2.php‘. Though necessary changes were made, the changes were reflecting only when I as logged in to my admin panel. If I checked after logging out, the changes were not reflecting. The behavior was very inconsistent. It was same even after clearing cache. Not sure what the issue was anyways will look into it another day. The meta property=”article:modified_time“ holds information about the Last Modified date / time when a particular article was last updated. This helps users to know whether a solution / article written is latest, relevant and upto date. Search search engine bots (like Google, Yahoo!, Bing etc.) pick this data, and show them in search results too. Showing last Modified time can be misused and can have negative consequences, as mentioned by Aleh ofcourse Aleh is talking about ‘fake freshness‘, which means changing the ‘Article Modified Time’, when in reality no part of article is updated. Another interesting case study by Harsh Agarwal of ShoutMeLoud points out that displaying Last Modified Time can have negative impact by SERPs. It could be a one of case, as if I’m not wrong, the dip in traffic on Harsh’s blog was after he switched over to a new theme. So there could be other factors that could have impacted the drop in traffic. While it’s clear that CTR is bound to increase with last modified time, bloggers should be careful and must use it only when they have a genuine update. Not otherwise. Let’s not forget, Google might know the reality and we should help Google help us, by providing latest, relevant, updated data. This part was shared by Vijay from Techprevue, thanks to him. 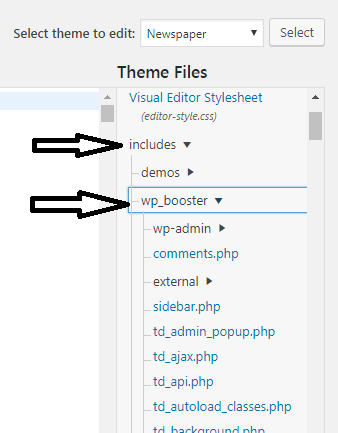 3> If ‘Newspaper‘ theme is not selected, then select ‘Newspaper’ theme from the drop down menu. Select ‘Newspaper’ theme from drop-down list. 6> Find ‘get_the_time’ , roughly around line no 300 – 303 and change it to ‘get_the_modified_time‘ as shown in figures below. Doing this, will display the modified time instead of the published time in single posts.